More advertising equals more buyers. It’s a compelling sales pitch to any home seller but does it stack up against reality? Australia has the highest advertising rates in the world for property sellers. The reason is Australian agents have convinced their clients to pay upfront for the advertising. This sales model of ‘vendor’s risk, agent’s reward’ is fairly unique to Australia. If the advertising vendors are paying for offered value for money, then the rewards are equal to the risk. What is overlooked in the equation is the same amount of buyers will enquire about a property if the vendors spend $0 or $3,000. If you can attract the same crowd for $0, why spend so much more? The easiest money to spend is someone else’s. Before signing up for the $3,000 campaign, ask yourself what percentage of the $3,000 is promoting your property versus promoting the agent/agency. In a softening market, agents are keen for sellers to invest large amounts of money upfront in advertising. The reason is not so much to attract more buyers but to build commitment in the vendor to ‘meet the market’. Understandably, the more a vendor has invested in upfront costs to run the campaign, the keener they are for resolution. Unwittingly, vendors find themselves more motivated to get a sale on auction day. The advertising monies meant to attract dozens of bidders is now being used against the vendor as leverage to drop the reserve price. 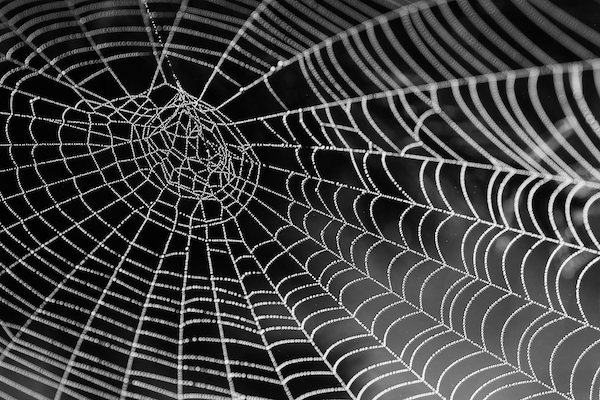 It is at that point that many vendors realise they have walked into a web and tangled themselves up. The key to staying untangled is to pay agents ‘success fees’ rather than ‘upfront fees’. The risk then rests with the agent who has to produce the right result rather than the owner chasing their advertising dollars down the drain. Article by Peter O’Malley, agent and author.